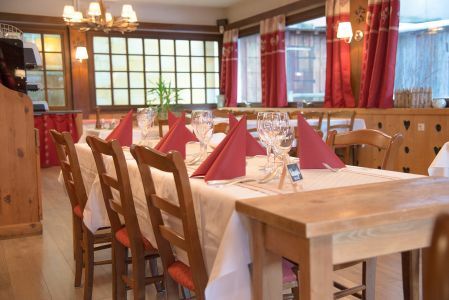 Hotel Le Cottage is a traditional Savoyard Hotel located at the very foot of the Pleney Ski Piste and high speed Gondola in the centre of Morzine. 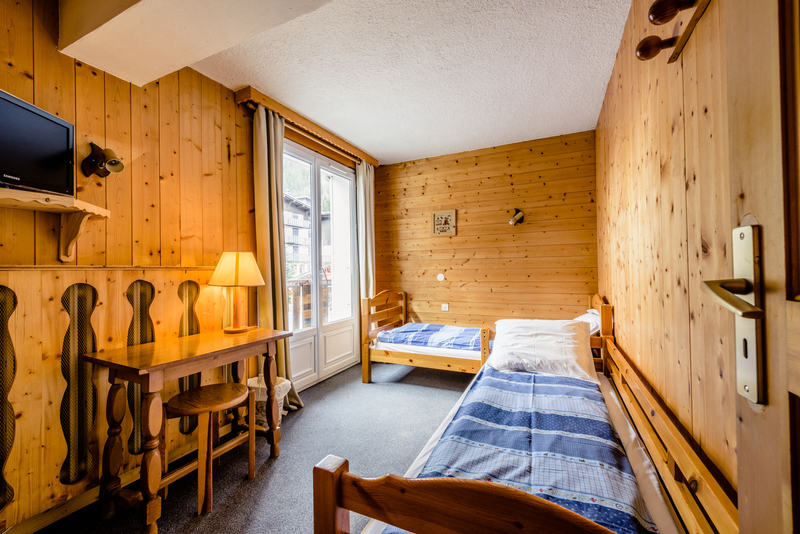 With it's great food, comfortable rooms and excellent staff this is the perfect accommodation for your Winter ski holiday in Morzine. 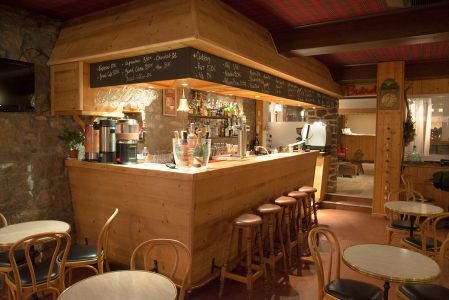 Located only 20 metres from the Main Morzine ski lift and with the petit Train stopping directly outside the hotel to take you to the Super Morzine Lift to access Avoriaz the location is unbeatable. 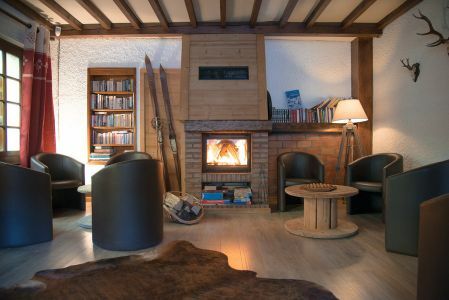 Hotel Le cottage has recently been renovated to a high standard with beautiful decor and furnishings, there is a stunning open fire in the lounge area, a great bar inside and outside on the terrace to have an Apres drink after a hard day on the slopes. 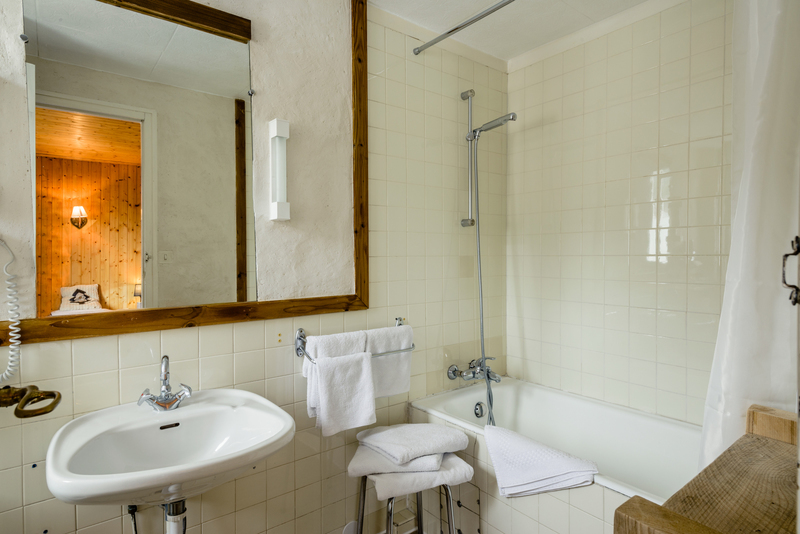 The rooms are comfortable and well equipped to provide a comfortable experience, most have balconies and great views. 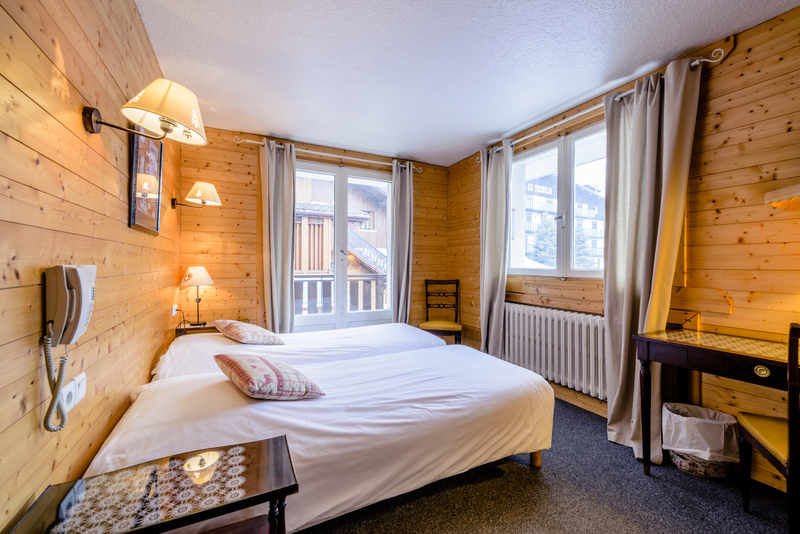 This Hotel is one of the best located in Morzine. 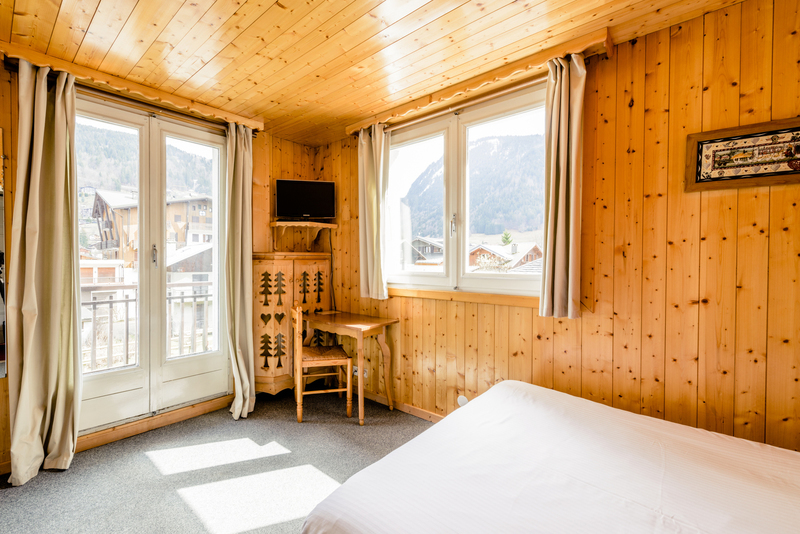 The hotels offers a variety of rooms from singles to quad and family rooms, most with balconies and a stunning view of the Pleney Ski Piste or Morzine town its self. 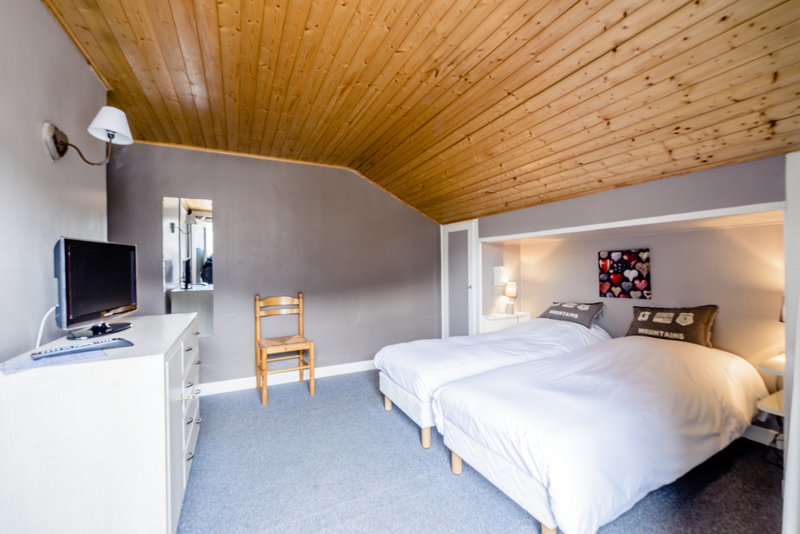 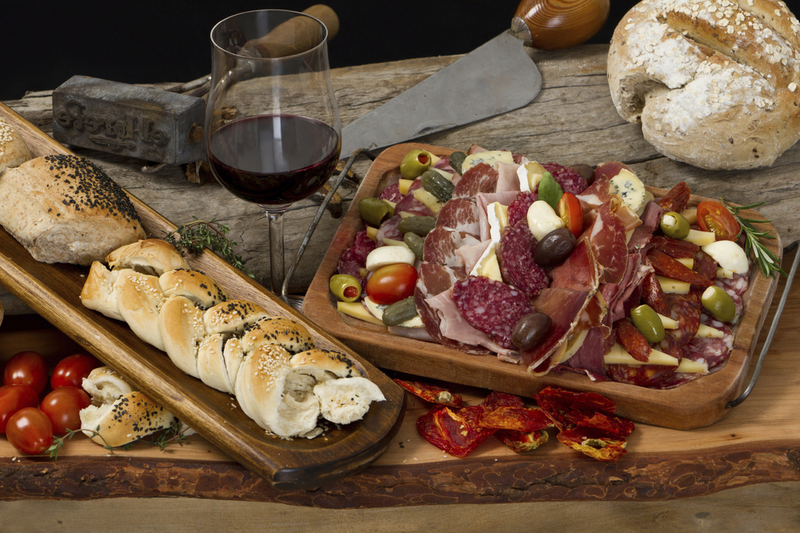 Included in the price is your accommodation in single room, double, triple or family room, full Breakfast and tasty three-course evening meal served in the restaurant. 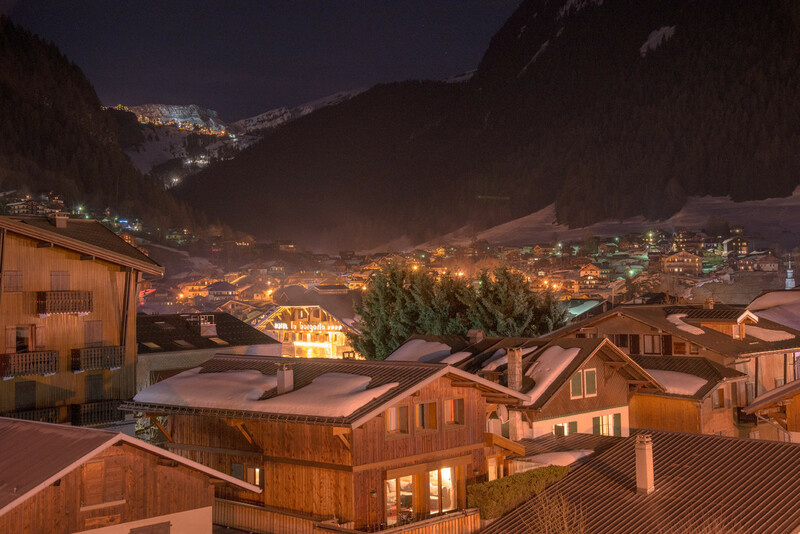 We can also help with ski hire, lessons, airport transfers and discount around the town. 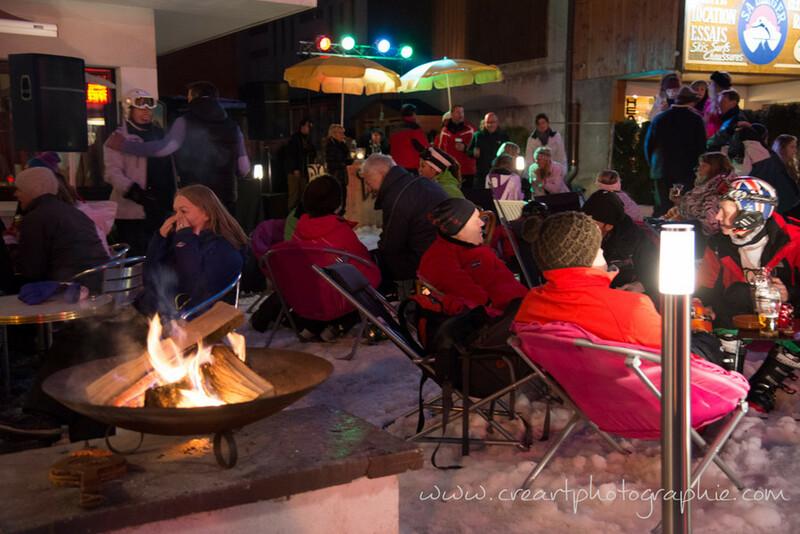 There is secure ski storage, boot and shoe dryers and weekly music and pig roasts through out the winter. 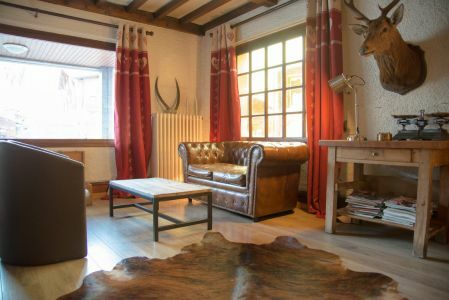 This is a beautiful Hotel located in the heart of Morzine. 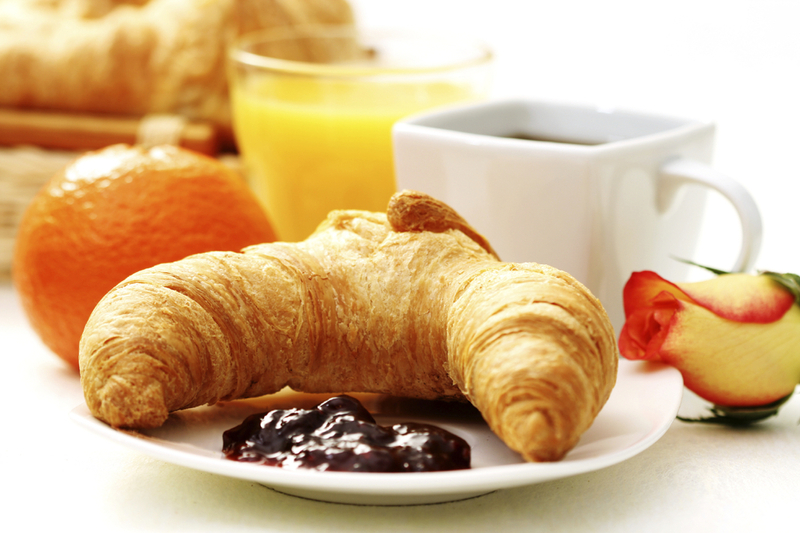 Tourist Tax of pppn is also payable.